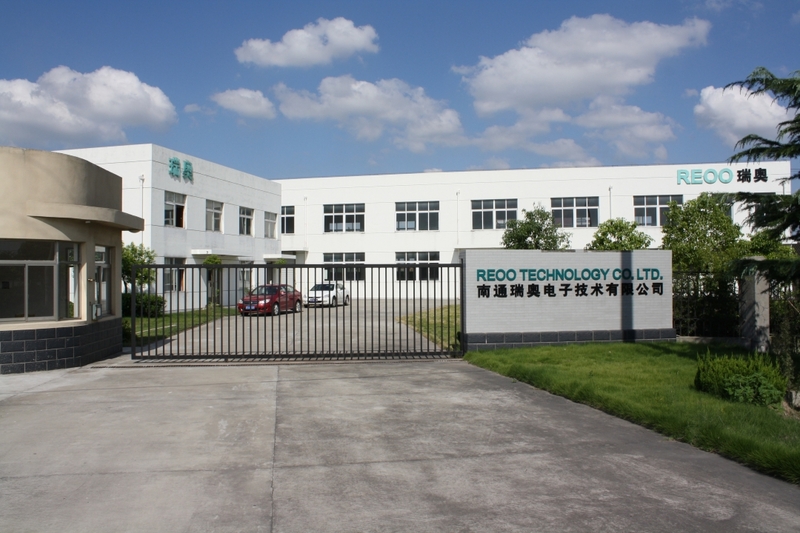 REOO Technology is a expert manufacturer of solar panel production machines, especial all type of laminator, sun simulator, EL tester, Framing machine, laser cutter, soldering station, EVA/Backsheet cutting station, conveyor and other equipment, we supply layout - design, oversea shipping, location installation, trial production, training and supply all of solar panel raw material, such as solar cell, aluminum framer, solar panel glass, EVA film, Back sheet, Soldering ribbon and bus wire. 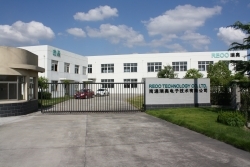 REOO solar panel production line is exported to all of world since its good quality, lower cost and perfect after service. We also manufacture high quality MC4 solar cable connector, It is PC raw material and compatibility all brand of MC4 connector. We can design the factory layout showing different machines for smooth production.